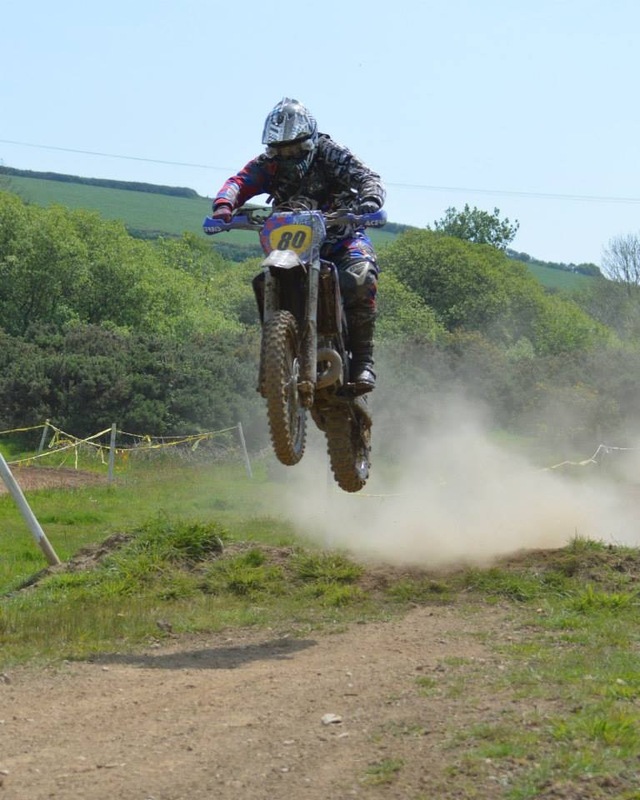 Opie Oils local sponsor Sam Gilbert sent in this great action shot of him quite literally flying around Nancemellin last Sunday! Sam finished in the e3 class, pity it wasn’t a championship round. Sam is currently sitting 2nd with 4 rounds to go. Next one is on the bank holiday Monday on Exmoor where he is hoping to close the gap! Castrol Power1 15W-50 has recently been added to the Opie Oils range of Castrol motorcycle oils. This advanced, premium quality engine oil has been developed for the latest generation 4-stroke motorcycle engines. Castrol’s Power Protection Formula is specially designed to protect the engine from the build-up of power robbing deposits. It has been evaluated under harsh running conditions in a specially designed engine test, and is proven to give exceptional deposit control, delivering power protection throughout the drain interval. The added Castrol advantage of Trizone Technology (TM) ensures uncompromised performance and protection for your engine, gearbox and wet clutch. The graph below shows that Castrol Power 1 4T 15W-50 allows the engine to develop the same power when new and after 100 hours of high speed, high load, high temperature running. It prevents the build-up of power robbing deposits and this exceptional cleanliness performance delivers power protection throughout the drain interval. Opie Oils stock an extensive range of Castrol motorcycle products, including 4 stroke oils, 2 stroke oils, gear oils, fork oils, maintenance sprays and much more. If you need any help choosing the correct Castrol product for your bike then please do not hesitate to get in touch, we will be happy to help.